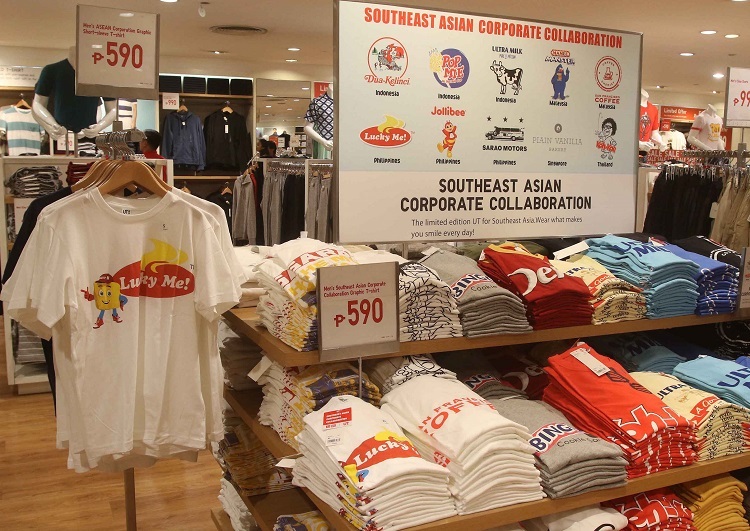 As a Filipino, I always feel happy whenever our local brands are put to highlight due to amazing projects. 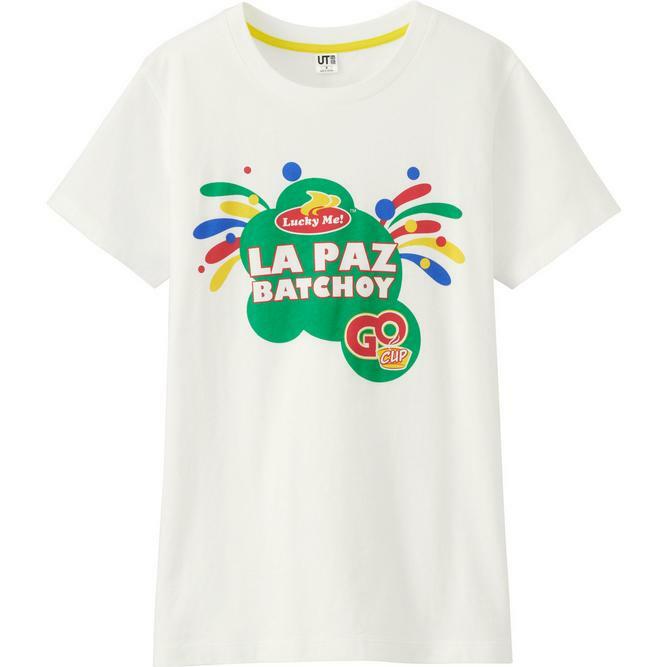 So imagine my surprise that the products that I grew up with have partnered with another brand that I love: Uniqlo limited tees with Monde Nissin products. 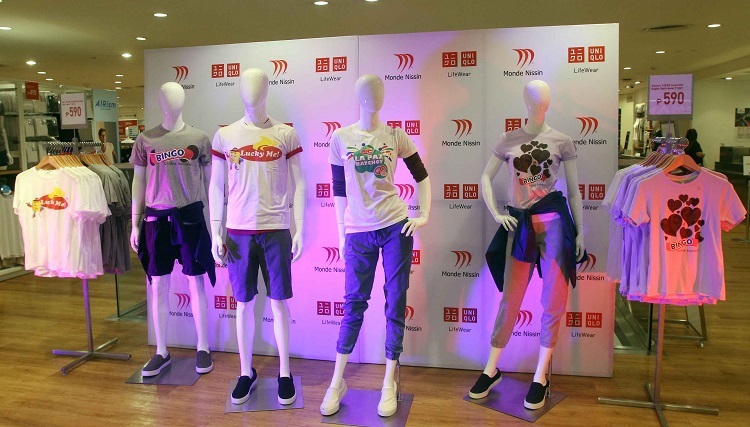 The press conference was held last June 28 by the two companies to unveil their new collaboration of limited edition tees. I got an invite but was not able to attend due to being out of the country. 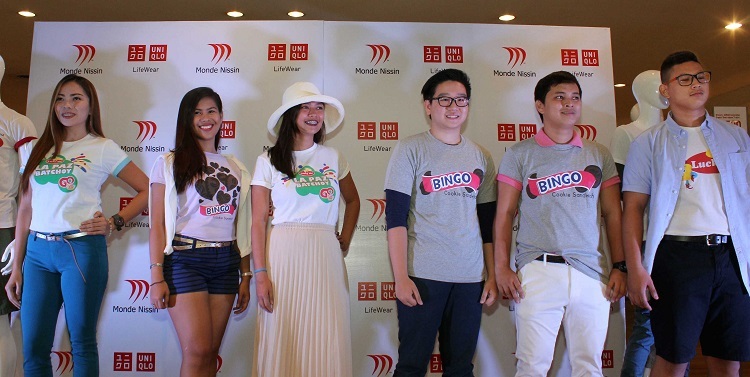 Fortunately, our friends from Greenbulb PR were happy to share what happened during the event. 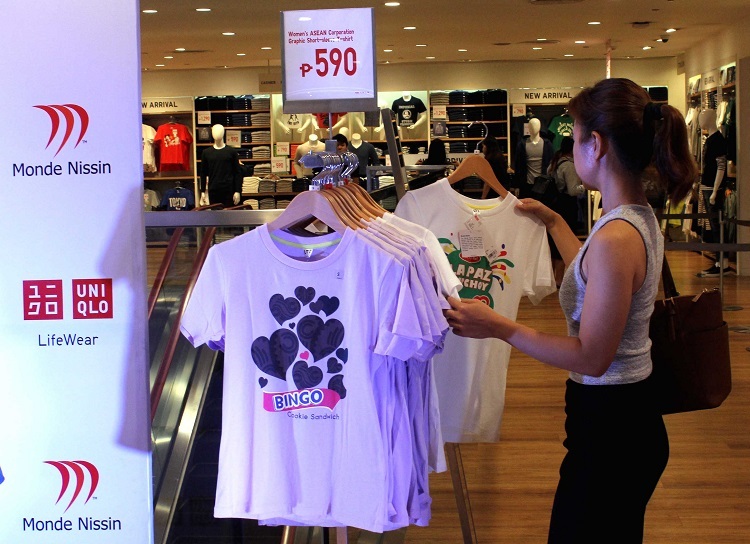 And given the quality of Uniqlo items, I would have love to get one of those Lucky Me! 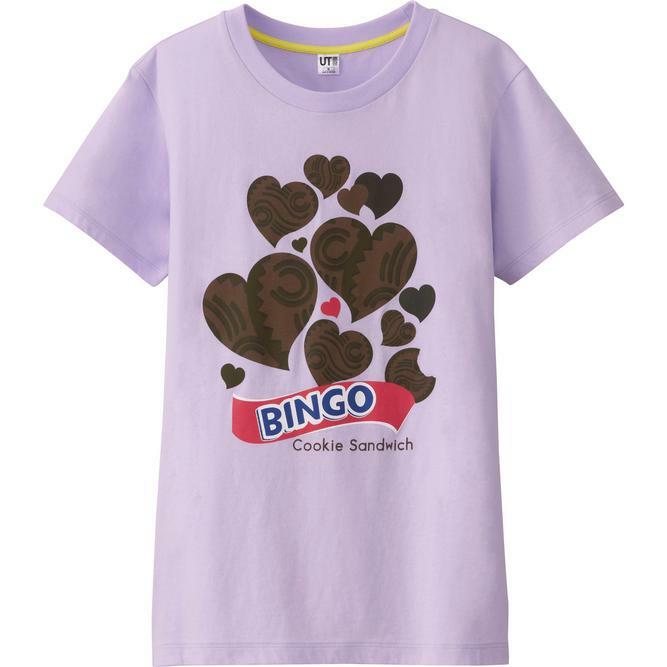 shirts! 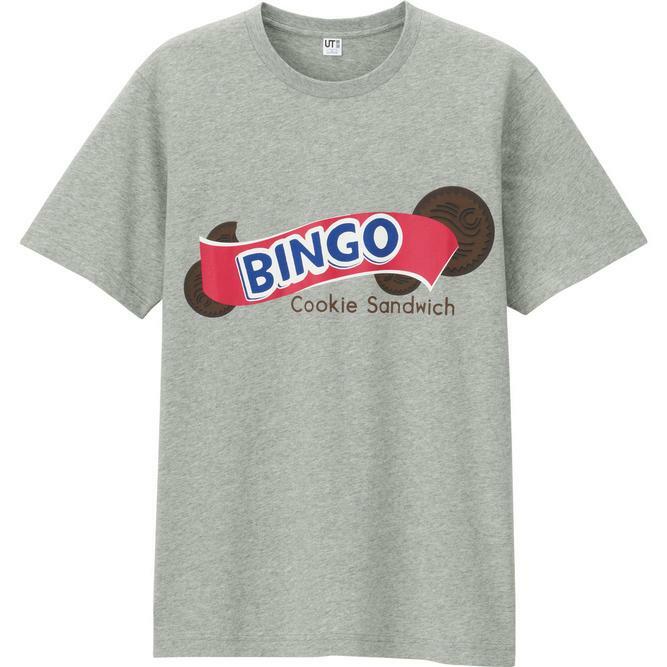 Would you find yourself wearing one of these shirts? Let me know your thoughts in the comments section. Great day everyone! As part of Uniqlo’s South East Asia Corporate Collaboration, Uniqlo and Monde Nissin come together to produce limited edition tees withdesigns of Lucky Me! and Bingo, and be part of Filipino’s lives through their world-class products. 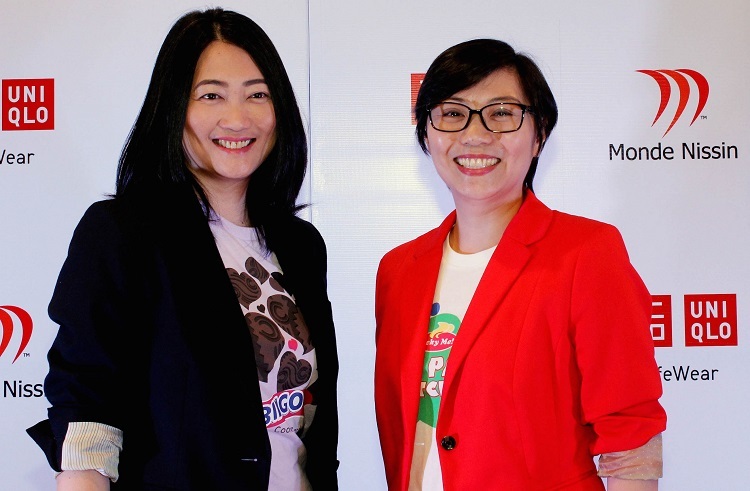 (L-R): Uniqlo Philippines General Manager, Geraldine Sia and Monde Nissin Philippines Head of Corporate Communication, Melissa Pabustan, celebrate the first collaboration of their well-loved brands. Another shirts to grab in Uniqlo. 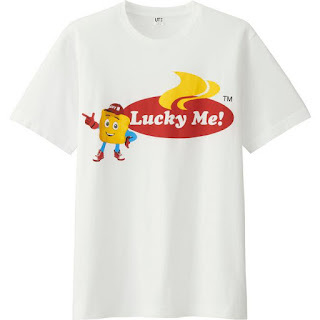 Last time when I visited the Philippines I got a Jollibee yellow shirt for my baby and he really looked cute in it.